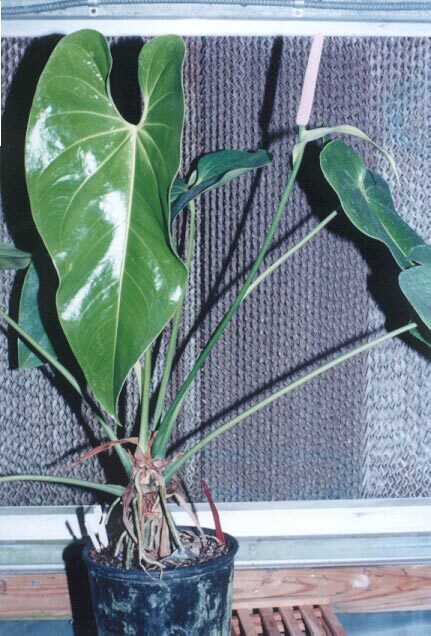 Anthurium huixtlense Matuda, Revista Soc. Mex. Hist. Nat. 11: 91, f.1, G-I. 1950. Description: T. Croats detailed description is just a click away.